In recent years, more and more natural or artificial disaster take place, we don't know accident and tomorrow who will come first. So we must cherish every second we have. What's more, know how to protect ourselves in an accident is very important. 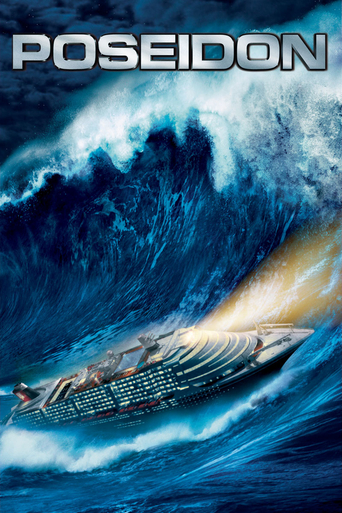 You can learn something from those great disaster films Chilimovie choose below. After a collision with a comet, a nearly 8km wide piece of the asteroid "Orpheus" is heading towards Earth. 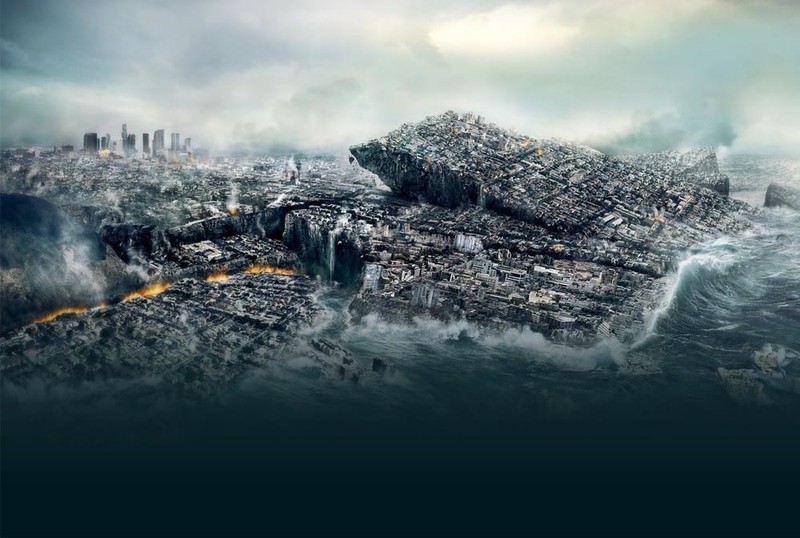 If it will hit it will cause a incredible catastrophe which will probably extinguish mankind. 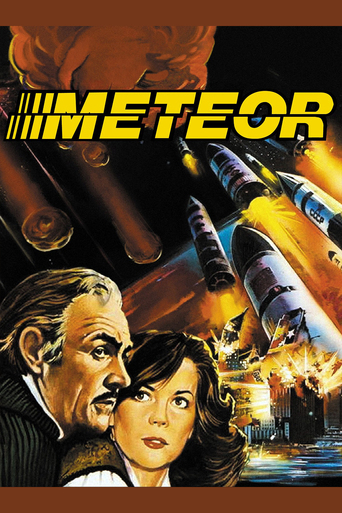 To stop the meteor NASA wants to use the illegal nuclear weapon satellite "Hercules" but discovers soon that it doesn't have enough fire power. 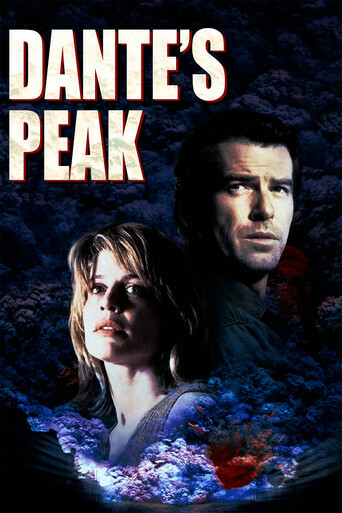 Their only chance to save the world is to join forces with the USSR who have also launched such an illegal satellite. But will both governments agree? 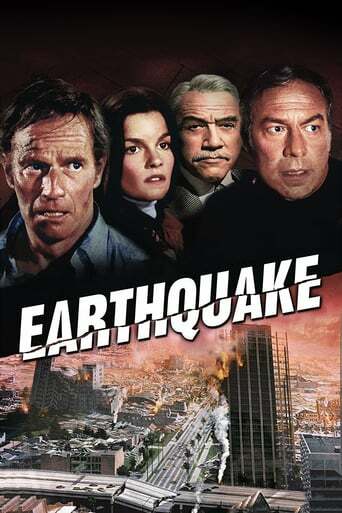 Earthquake is a 1974 American disaster film that achieved huge box-office success, continuing the disaster film genre of the 1970s where recognizable all-star casts attempt to survive life or death situations. 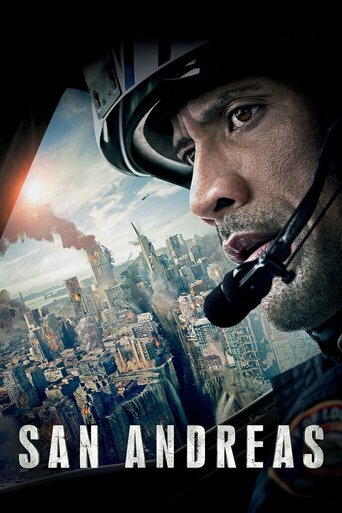 The plot concerns the struggle for survival after a catastrophic earthquake destroys most of the city of Los Angeles, California. 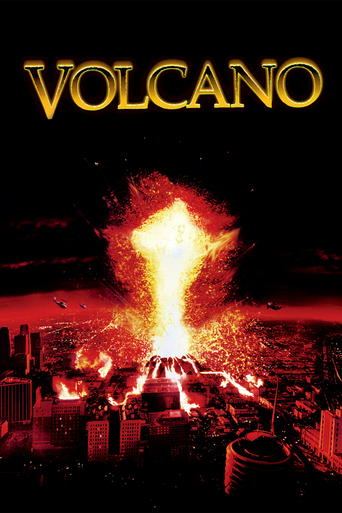 An earthquake shatters a peaceful Los Angeles morning and opens a fissure deep into the earth, causing lava to start bubbling up. 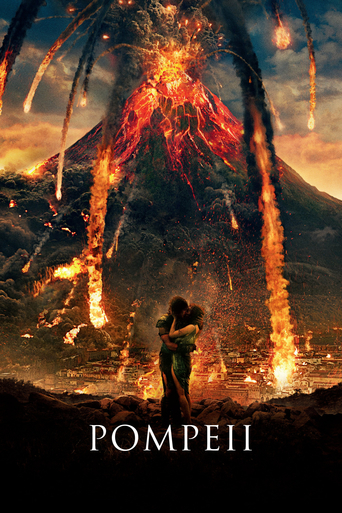 As a volcano begins forming in the La Brea Tar Pits, the director of the city's emergency management service, Mike Roark, working with geologist Amy Barnes, must then use every resource in the city to try and stop the volcano from consuming Los Angeles. 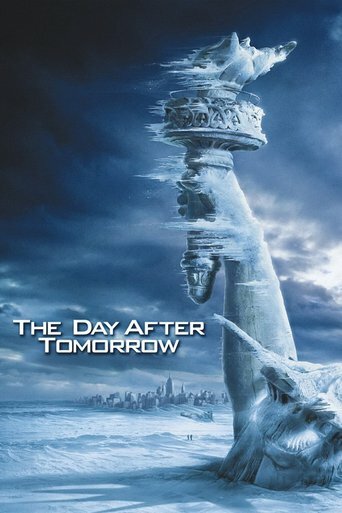 After years of unabated global warming, the greenhouse effect is wreaking havoc all over the globe in the form of catastrophic hurricanes, tornadoes, tidal waves, floods and, most ominously, the beginning of the next Ice Age. 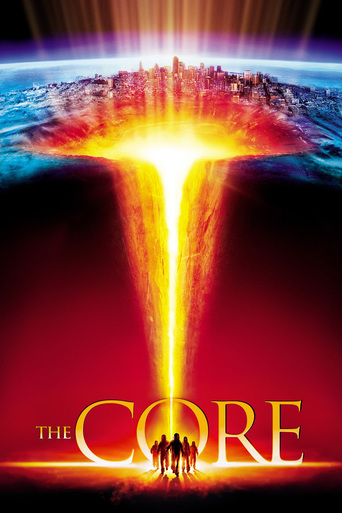 Paleoclimatologist Jack Hall tries to save the world while also shepherding to safety his son Sam, who was in New York when the city was overwhelmed by the beginnings of the new big freeze.